The Superfeet Men’s 86000 Delux Dress Orthotic combines Superfeet’s best orthotic innovations and biomechanical designs to deliver a high level of comfort for men’s dress shoes. So much that, this 3/4 length orthotic centers the foot, reduces over-pronation, and allows the heel fat pad to naturally cushion most impact. In addition, this 3/4 inch dress insole helps redistribute your weight and balance your foot inside your shoe. Whether you’re at work or off the clock, stay comfortable and avoid sore feet. 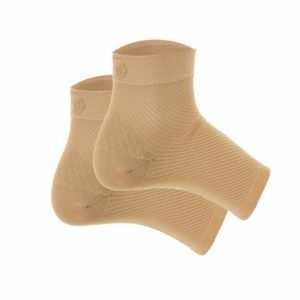 For the most part, they are great for common foot pain, arch pain, heel pain, and plantar fasciitis.